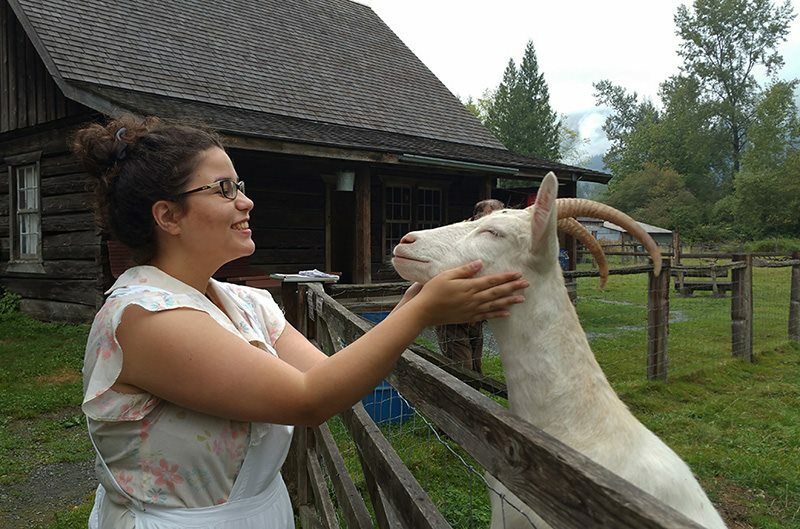 At Scenic 7 BC, we know that some of the best things to do on any sort of drive along the Scenic 7 Highway involves getting to know the community through its awesome Farms. If you are thinking about making a few stops while making your way along the Scenic 7 Highway, here are some of our favourite Farm spots to take a gander and stretch your legs. 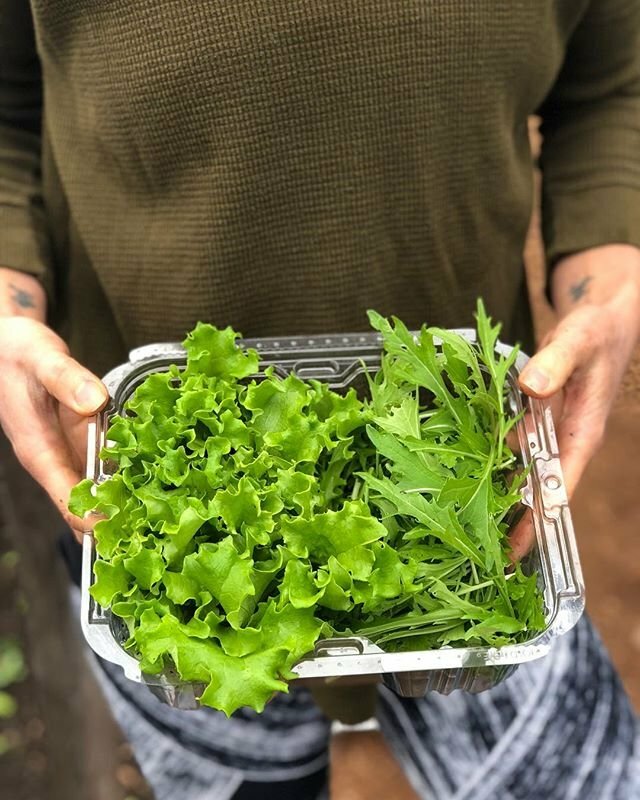 You Grow Food Aquaponics operates a greenhouse in the Hope BC area producing fresh, greens and herbs as well as several natural plant food products. Aquaponic workshops and educational presentations for school-age children are offered regularly here. When you visit you’ll be able to see how they’ve chosen to customize a “food machine” in Hope BC for our particular environment! This working farm is open to the public on select dates and by appointment. Visit their website http://YouGrowFood.ca for more information. Earthwise Society aims to create a unique, nature-based community resource, and restore the riparian, wetland, and old-growth ecosystems on their Agassiz site. Their beautiful property encompasses 58 acres of diverse ecosystems between Harrison Hot Springs and Agassiz, BC. 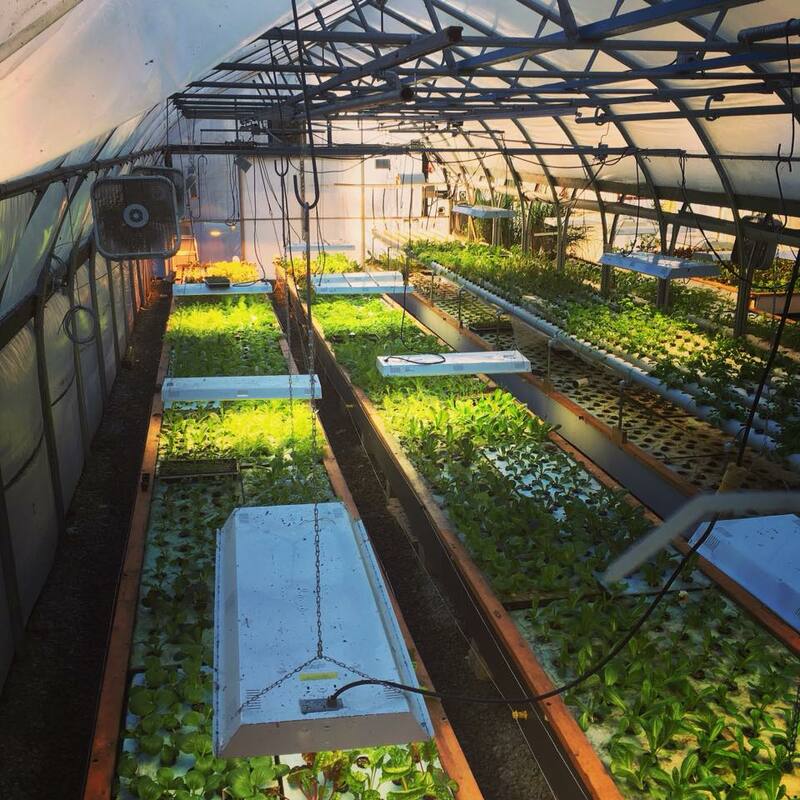 The Earthwise Farm, is a one-acre demonstration organic teaching farm. 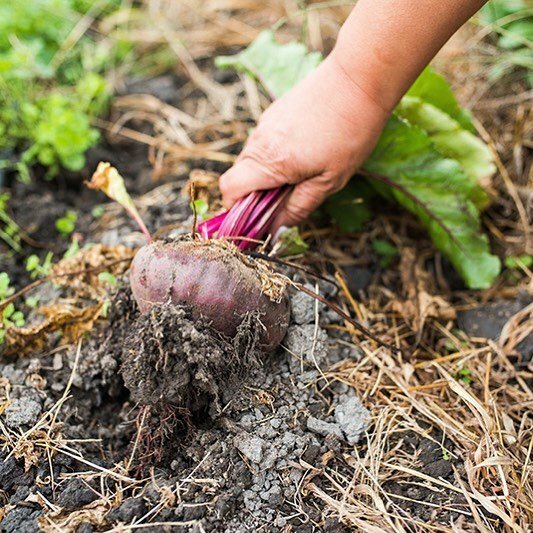 Freshly harvested certified organic produce is sold at the farmgate from June to September. They invite the public to visit, take a tour of the property, and see what farm fresh fruits and vegetables are in season! 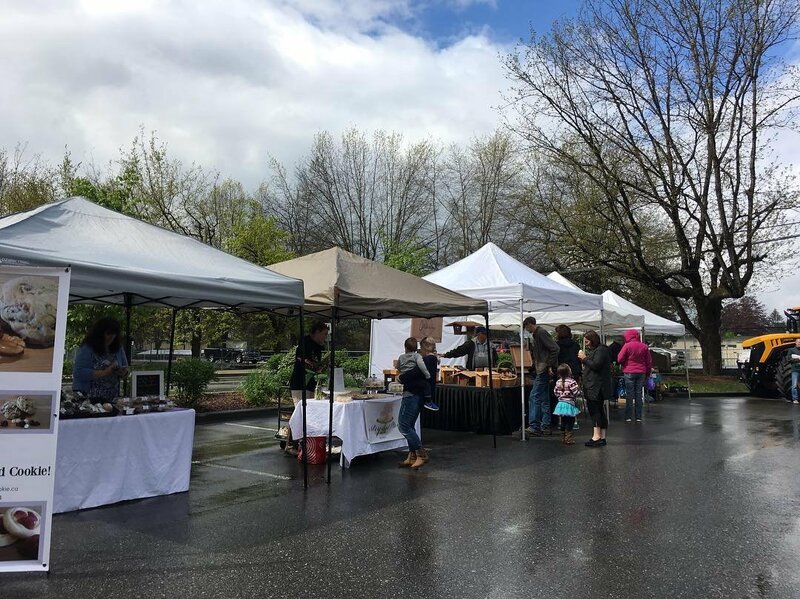 The Haney Farmers Market Society was created to encourage a healthy community. In doing so, they strive to offer a safe, relaxing and enjoyable place for people to come together. The Market will serve to stimulate and support local economic initiatives, to provide an opportunity for community groups and individuals to inform and entertain their neighbours and to support and strongly encourage practices, which work toward ecological and community health. The Haney Farmers Market wishes to celebrate the historic farming communities of Maple Ridge and Pitt Meadows. Mission City Farmers market has been in existence since 1996. For summer outdoor markets, they offer a variety of in-season products as well as some talented local artisans and entertainers. Mission City Farmers Market has an atmosphere that will make you smile and take you back to a quieter time. The purpose of the market is to enhance the health and economic well-being of residents of Mission and the surrounding area, by providing regular access to high quality, locally produced food, a reliable local outlet for their products. MCFM runs from May 5, 2018 to October 6, outdoors at the Mission Leisure Centre. Hopcott Meats is a third generation family-run butcher shop located on their family farm, committed to bringing quality, local, farm-fresh products direct to customers tables. Make sure to stop in at the bistro and outdoor patio for great homemade eats and delicious drinks. Here they like to use their own meats and other locally sourced ingredients, you truly will feel like you’re having lunch on the farm. 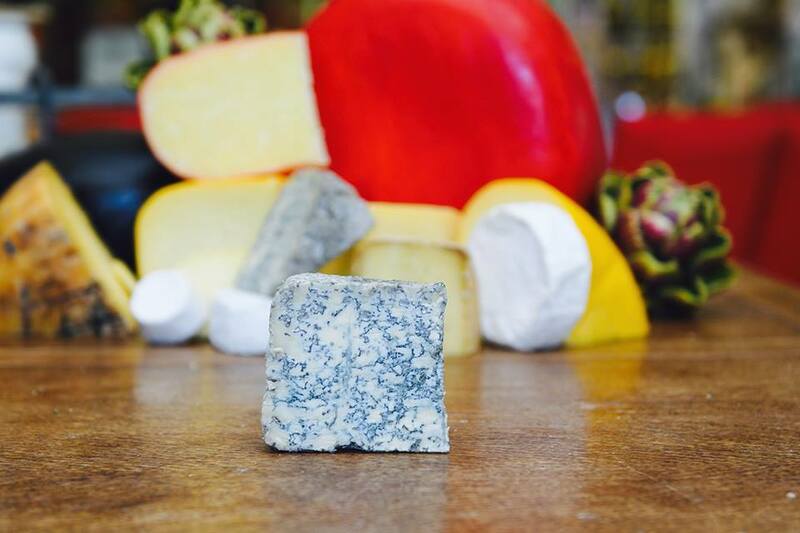 Sample the best selection of cheeses at Golden Ears Cheesecrafters! Run by sisters Emma and Jenna, customers are able to come in and see everything there is to know about making cheese. Tuesday is ‘fresh curd’ making day & is a popular day for groups to reserve a “Cheese Tour“ via the large viewing window. Shelves are stocked with locally sourced BC artisan foods, such as jellies, jams, balsamics, crackers, oils, pickles & olives. Take home frozen from scratch soups, hand made butter, pastas, brie appetizers, local sausage, organic chicken, eggs & milk. There really is “something for everyone” who visits this place. Kilby general store and farm is a provincially recognized history site located on the banks of the Harrison and Fraser Rivers. Immerse yourself in the rural experience of the recent past, exploring the site’s farm animals, natural features and historic buildings. This is the perfect spot for the entire family to come and stretch their legs! This Harrison Hot Springs beach walk cafe and espresso bar with a Baskin Robbins ice cream shop is a perfect finish to your afternoon or evening drive. 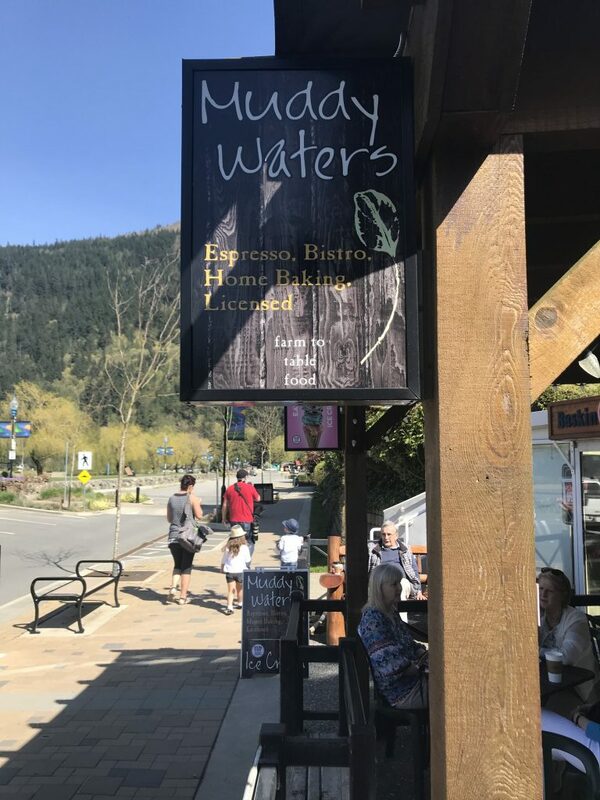 Here at Muddy Waters they have Farm to Table cuisine, specialty coffees and desserts are available at this cozy cafe with both indoor and outdoor seating across from the beach. Perfect for the entire family, any and all occasions! 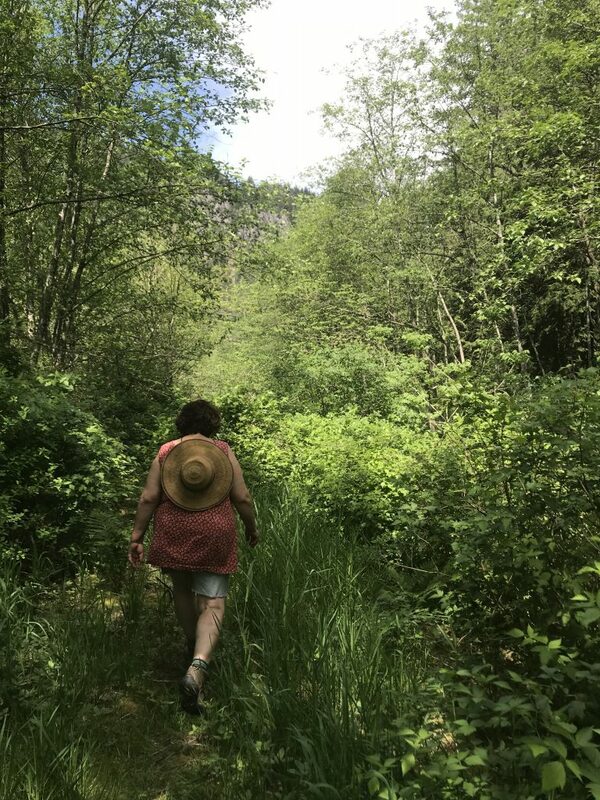 If you would like to learn more about the Top 7 Farms to Visit, or if you are interested in learning about other communities and attractions along the Scenic 7 Highway, please contact Scenic 7 BC by filling out a contact form on our website.